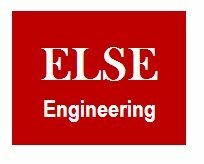 ELSE Engineering Company is committed to ensuring the clients are completely satisfied with the quality of the services. Our commitment is to provide the clients with the best technical solution meeting the project financial restrictions and technical requirements. Our aim is to build a long-term relationship with you. The foundation of this relationship is our Service Commitment to anticipate and exceed your expectations. 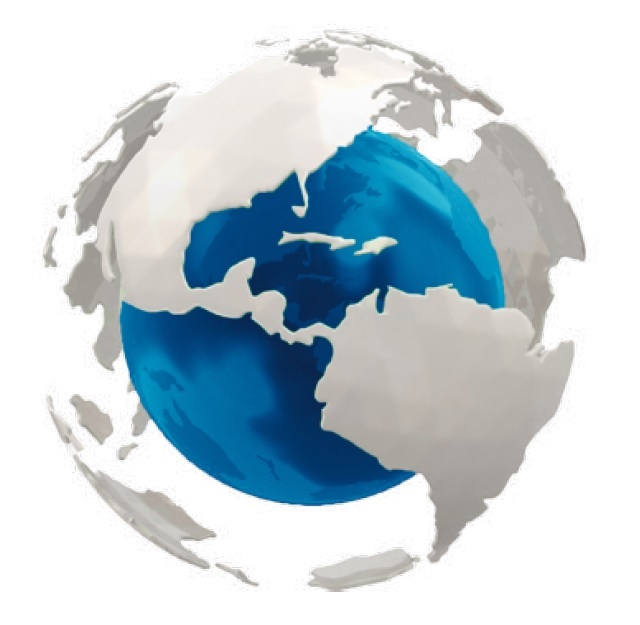 ELSE Engineering Company keeps the clients’ information and financial affairs confidential.